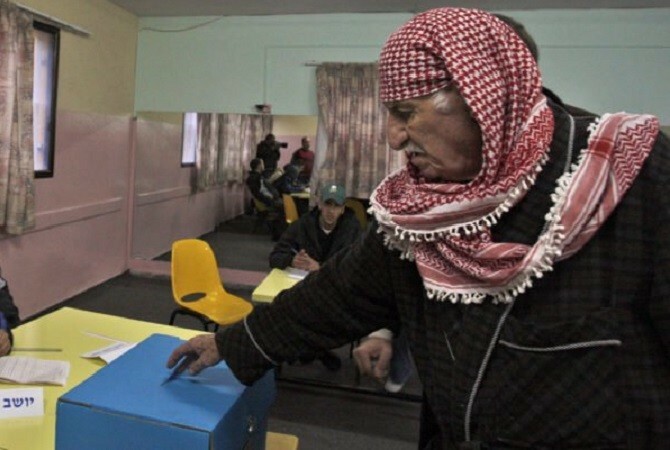 According to a poll conducted last week in the Israeli Arab sector, nearly half of eligible Arab voters will not go to the polls on April 9, Israel Hayom reported Sunday. If the numbers hold true, this would be a significant drop from the last elections in 2015, when 63 percent of Arab Israelis voted. 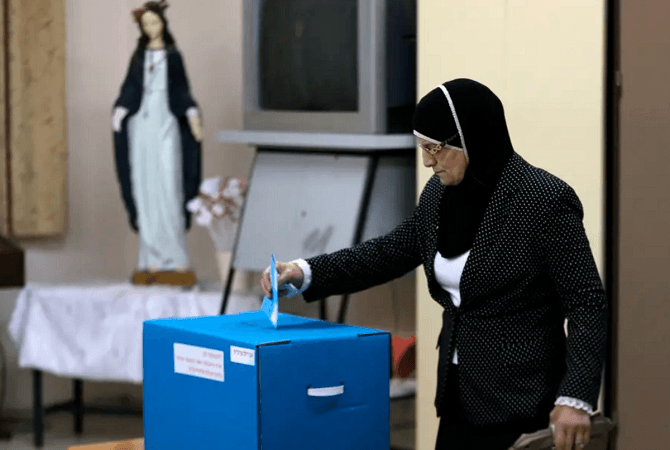 The reason the respondents gave for not voting was “lack of interest in politics.” This has given rise to anxiety especially in the United Arab List-Balad party, which has been teetering on the election threshold according to recent polls. The conservative Islamist United Arab List (known by the Hebrew acronym Ra’am) and pan-Arab nationalist Balad are what remains of the Joint List, a combination of four Arab parties that ran as one in 2015. Although it went on to win 13 seats in those elections, making it the third largest faction in the Knesset, the Joint List broke apart ahead of this election when one of its leaders, Ahmed Tibi, head of the Ta’al party, saw polls showing he was more popular than the Joint List’s present chief, Ayman Odeh. 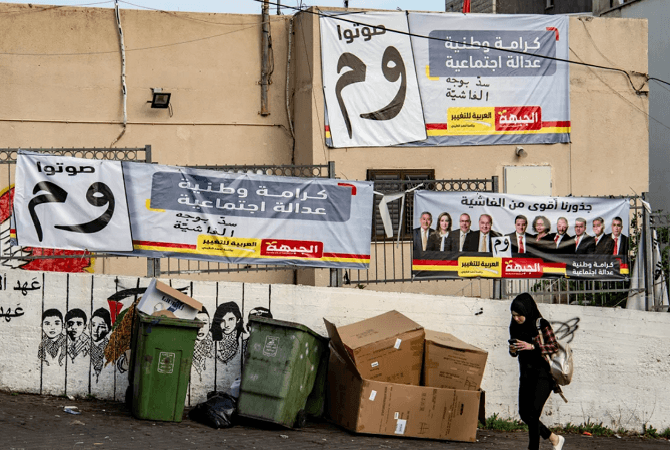 Although there are more than half a dozen Arab parties running for Knesset, the two lists – the Hadash-Ta’al and the Ra’am-Balad list – are the only ones that have a realistic chance of entering the Knesset. However, the survey shows that the competition has not made Arab-Israeli voters more interested in heading to the polls. 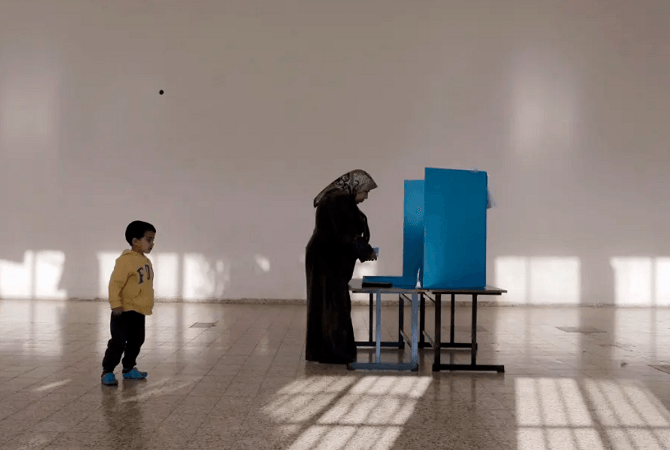 “If the Arab public won’t vote, we’ll have a double tragedy – the racists will get stronger and the supporters of equality could be erased from the Knesset. 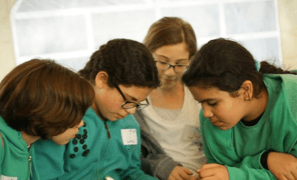 The results of the survey prove that despair and apathy could win,” said Amnon Beeri-Soliciano and Dr. Thabet Abu Rass, joint directors of the nonprofit Abraham Fund Initiatives, which describes itself as seeking to advance Arab-Jewish cooperation in Israel. Contributing to the predicted lack of turn-out are those who won’t vote for ideological reasons. Pro-boycott activists don’t want to help “the body that actively tries to erase our Palestinian identity,” as one Arab student in Haifa explained to Israel Hayom on Thursday. 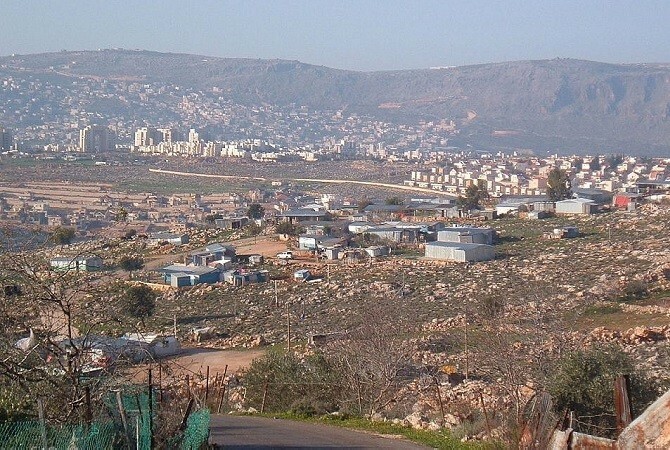 Others are calling to stay away from the polls in protest of the Nation-State Law passed on May 1, 2018, which defined Israel as the national home of the Jewish people. Arabs and other minorities considered this law an attack on their rights. However, the Supreme Court reinstated the list, saying that there was not enough evidence to support their disqualification.